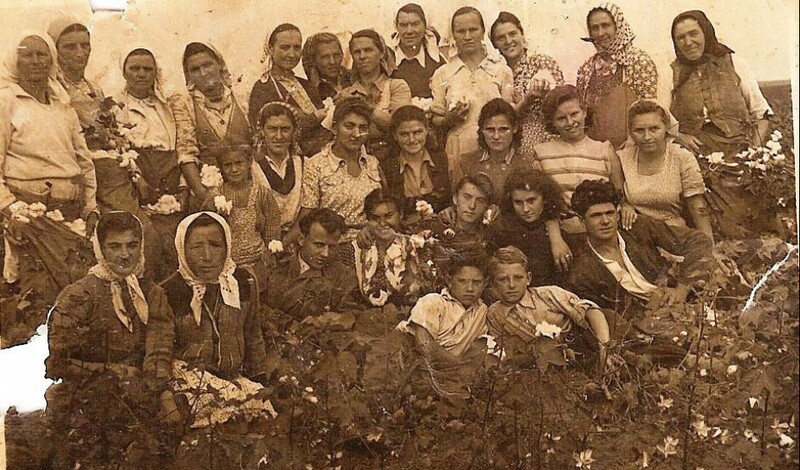 In the night of 17-18 June 1951, Elena Bobocel was informed by the head of the local militia station that she and her family would be evicted from their home and deported from Florești. The shocking news was worsened by the fact that her husband wasn’t at home, since he was on duty as a driver in Baia de Aramă. In fact, on his way back, Costică Bobocel was stopped and made to choose between his personal freedom and deportation together with his family. Without any hesitation, he chose to stay with his family and hurried back home where he found his frightened wife packing a few personal items and supplies and crying. “When I saw Costică, I couldn't stop crying. What can I say! I couldn't handle it! He told me I wasn't allowed to take anything from the house, other than the child and what was strictly necessary for the child, as well as 'A change of clothes for you, you needn't take anything else!' And then, what he might have said, what he talked about with Ilă that it wasn't really like that, or I don't know, what Ilă might have told them, that he had come to tell me: 'Can I take ...' No! I wasn't told anything! When the car arrived, he ordered the soldiers to go inside, take a bed out of the house, with everything on it, pillow, sheet, mattress, and ... to take a table, four chairs, and more ... 'Take some more, a duvet. You can also take one or two bed sheets. A blanket, I see you have many good blankets. And thick blankets, I don't know. Maybe you will need them for the girl, for the child.' Soldiers carried me out, where they also put my things,” Bobocel recalled. Elena Bobocel was born on August 6, 1928 in Florești, Mehedinți County. She married Costică Bobocel, who worked as a driver and secretary of an enterprise, and was a member of the Communist Party. They had two children together: Monica, born in Florești, and Nelu, born in deportation. In the night of June 17-18, 1951, the head of the local militia station came to inform them they would be evicted from their home. 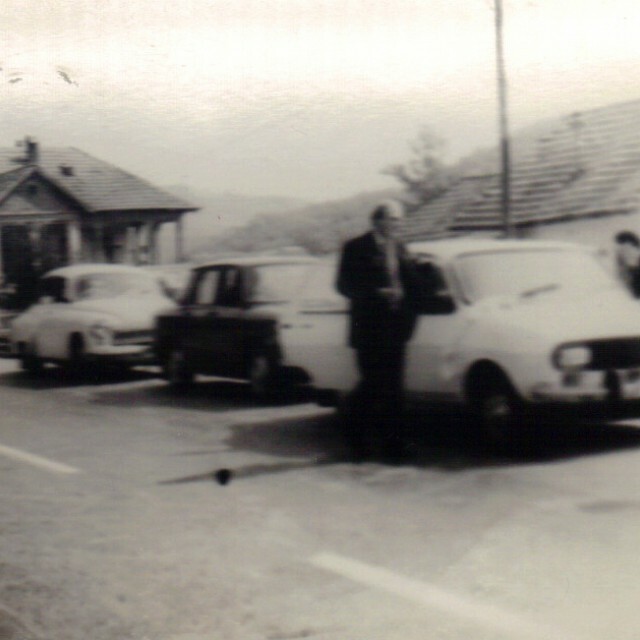 At that time, only Elena Bobocel, her father, and daughter were at home; her husband was on duty as a driver in Baia de Aramă. Costică Bobocel was stopped on his way back, and had to choose between freedom, (thanks to his party membership), and deportation together with his family. Without any hesitation, the man chose to stay with his family. With only few personal items and supplies, the Bobocel family was put on a truck and taken to the train station. The deportation order was then issued to the parents of Elena Bobocel, Ion and Ana Butoi. They were left in the Bărăgan Plain in Rubla, on a plot of land with no buildings, where cotton was cultivated. From the first moment on, they began making a shelter to protect themselves from rain. 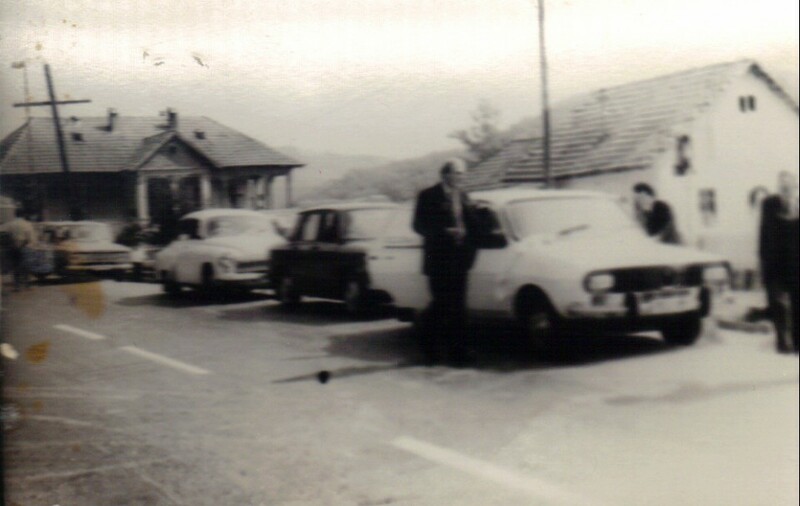 While Elena Bobocel had a restriction order, having been allowed to move only within a radius of 15 kilometers and having to work at the village farm, her husband benefited from his older statute because of his good references from work as a truck driver, and could therefore move around the country without supervision. A year after arriving in Bărăgan, pregnant with her second child, Elena Bobocel lost her father, and her husband died a few weeks later. Costică Bobocel was only 29 years old. Elena Bobocel was left there with two little children and an elderly mother to care for until the end of 1955, when they were given permission to return home. 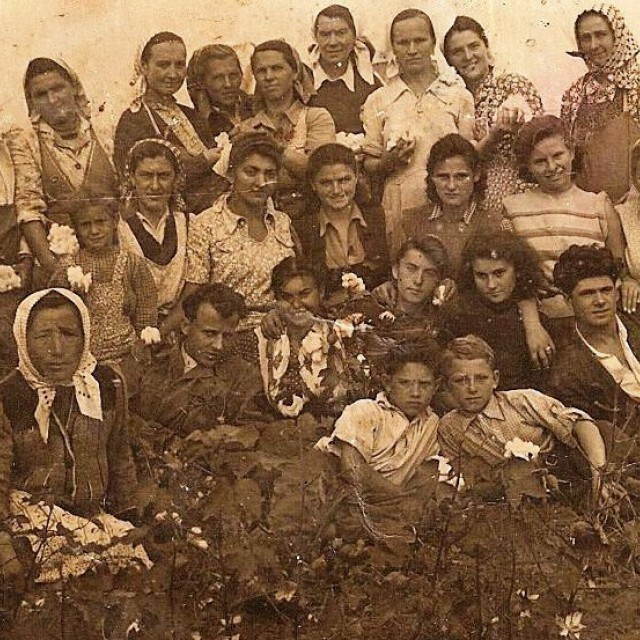 Back home, Elena Bobocel realized that her home and the family's courtyard were occupied by the authorities and converted into an agricultural cooperative, (Romanian: CAP). With the help of her brother-in-law, she managed to get one room and the kitchen back, and then eventually the whole house. Even after returning home, Elena Bobocel's life was not free of problems and worries. The deportation file haunted her for a long time; she could hardly get a job, and was subsequently often forced to depend on the support of the neighbors and her brother-in-law. She finally managed to get a job as a cleaning lady at the village clinic, and then worked in the mine where her son was an engineer, until she retired. Floreşti is a commune in Mehedinți County, România, situated less than 40 km away from the border to Serbia. It currently has a population of 2,606 inhabitants and 1,130 households. It contains a total number of nine villages: Floreşti, Gârdoaia, Moşneni, Livezi, Copăcioasa, Zegujani, Peşteana, Peştenuţa, and Stroieşti. The inhabitants of the commune were affected by the deportations, which took place on the day of the Pentecost in 1951, although the commune was located outside the area defined by a decree, which set up a protection zone on the border to Yugoslavia.